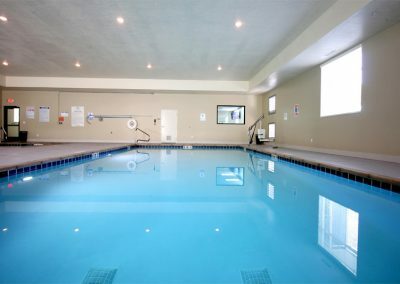 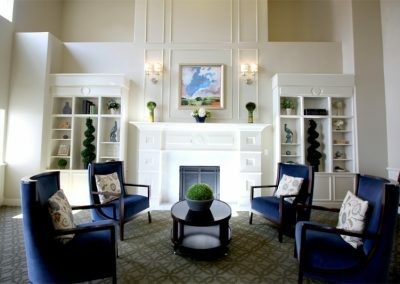 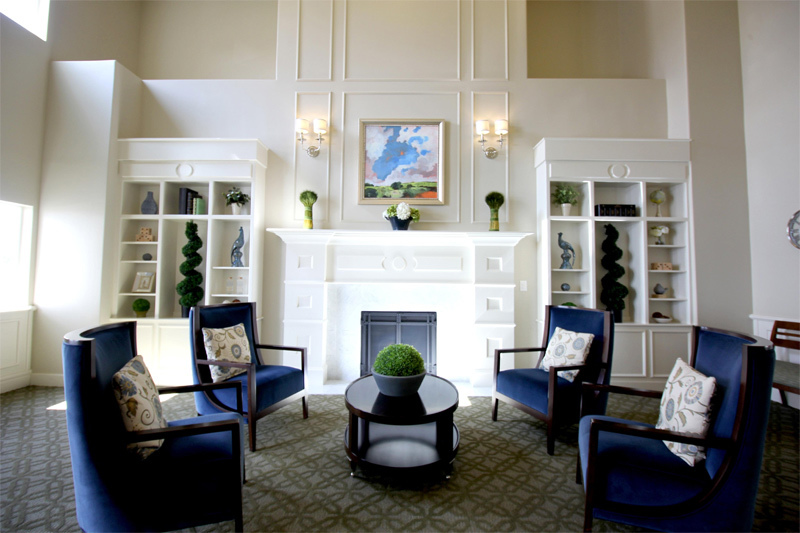 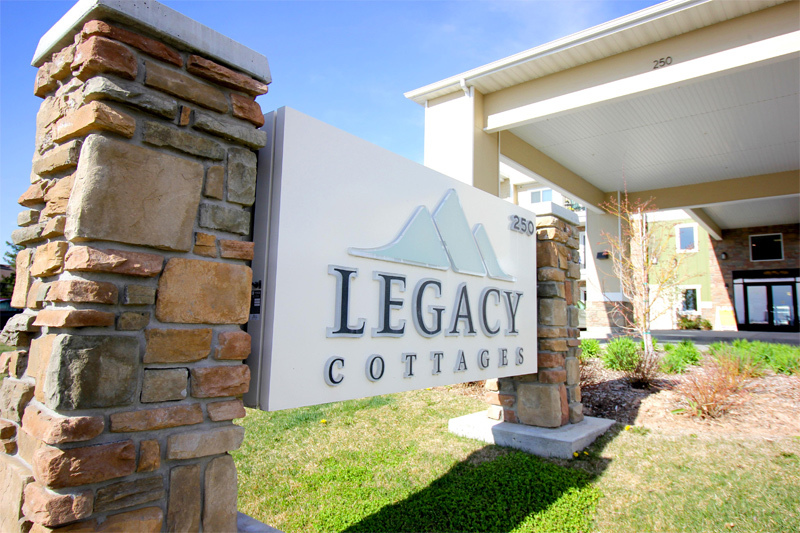 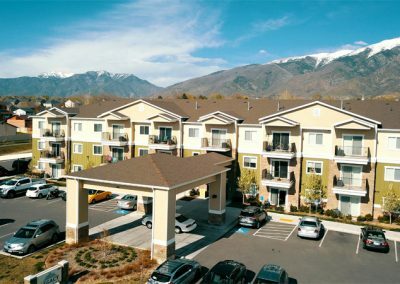 Welcome to Legacy Cottages of Layton, an active 55+ Senior Living Community! 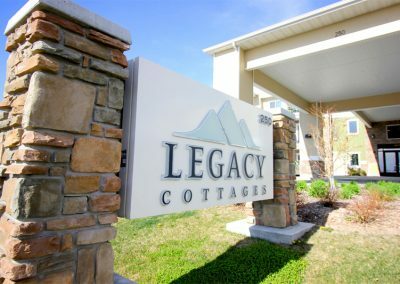 Where every apartment home has been thoughtfully designed to embrace a carefree, enjoyable lifestyle for those 55 years and better. 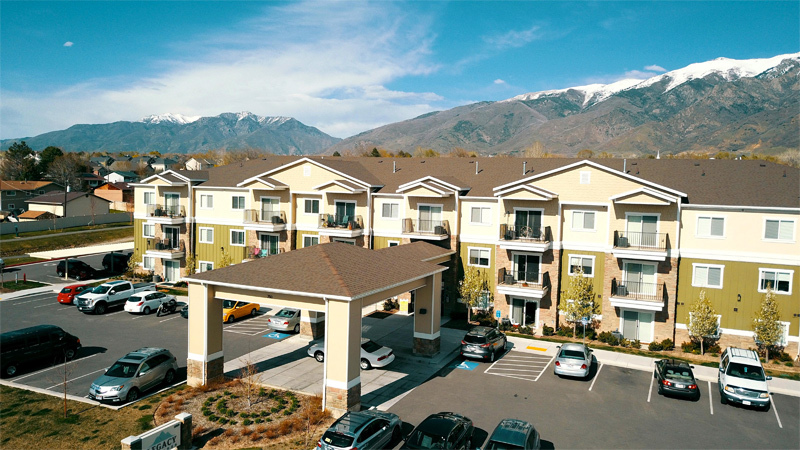 Plus our convenient location provides easy access to all Layton has to offer including Layton Hills Mall, Davis Conference Center, Layton Commons Park, Davis Arts Council, Edward A Kenley Centennial Amphitheater, Heritage Museum of Layton and Autumn Glow Senior Activity Center.